Bay Area chess parents have many resources available to help establish their children’s chess calendar. Two of my favorite Northern California chess websites are listed below. 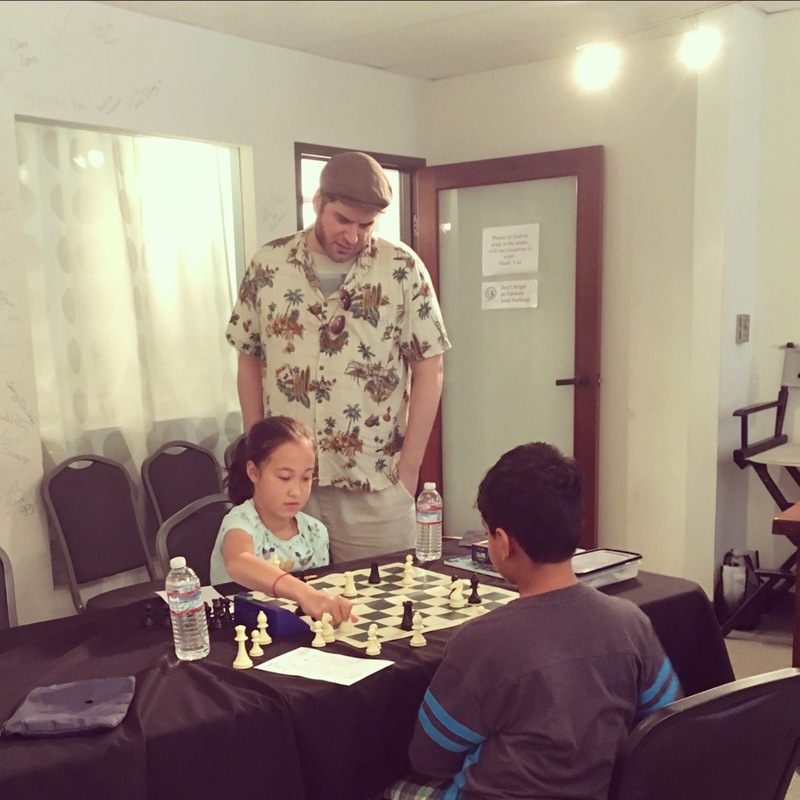 This is the web site to visit to get all the latest information on children’s chess events in Norther California. SiliconValleyChess.com features an easy to use Bay Area scholastic chess calendar that offers links to the top children’s chess events in the Silicon Valley Area. Rated tournaments listed on SiliconValleyChess.com are a part of a yearly scholastic chess grand prix which awards special prizes to the Bay Area’s top young chess players. A regularly updated scholastic chess leader board allows all competing children to view their position in relation to the other young chess players in Northern California. The best website to find out information on scholastic chess in Fremont, California. FremontChess.com enables parents to easily find chess coaches teaching in Fremont. This website also features stories on the top scholastic chess players in Fremont including Fremont’s National Champion Elementary Chess Teams. Also, included on FremontChess.com is a calendar which depicts many of the best scholastic chess opportunities in Fremont, California.